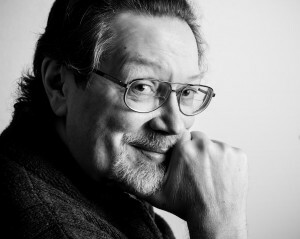 Neil Haugen started Haugen’s Galleri in 1977. Neil’s intense emotional style draws attention and wins state & national awards, including 2007 Best Wedding Candid for Here Comes the Bride , a striking black-and-white candid of the groom, his two children and their first glimpse of the lovely bride. His portrait of a local family in their vineyard was featured by Kodak in their Epcott Center Pavilion in Orlando. His technical genius is the other half of the creative process that results in the quality art for which Haugen’s is known. He is an active member and officer in the Oregon Professional Photographers Association (OPPA) and a member of the Professional Photographers of America (PPA). He is in demand as a photographic & technical consultant.